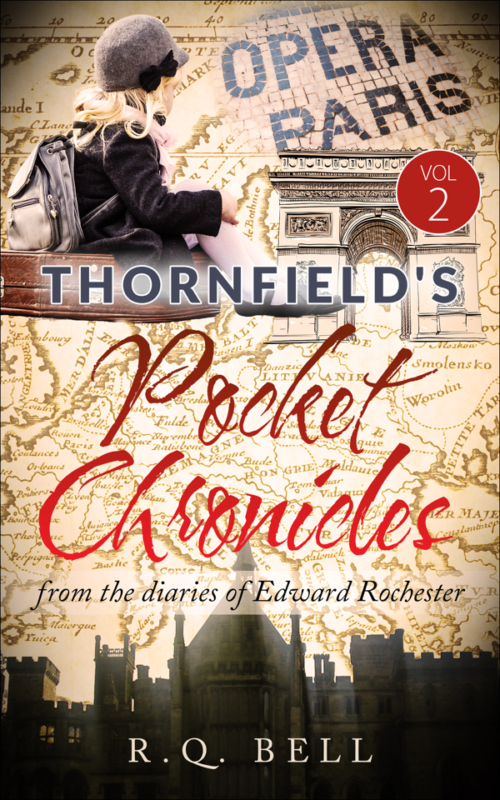 Compelled by an unforgiving father to leave England for Jamaica and there marry a woman he had never seen, Edward Rochester nevertheless vowed to be independent and make his own way in the world. After years of despair, Hope prompted him to take a different path. But after ten years of wandering and no closer to finding his dream, he resigned himself to solitude. Then, on a frosty winter's day, he encountered Jane Eyre, the fiery young woman who captured his heart and changed his life ~ forever.